Are you looking for the best Maui solar deals? Don’t worry, we’ve got you covered! A solar system represents a long term investment so finding the best solar deals on Maui is important. But with so many providers on the island, how do you know which one is the best fit for your needs? It’s easy to feel overwhelmed when switching to solar. That’s why we’ve compiled this short guide on how to find the best Maui solar deals and help you make the right decision when switching to green energy. The first thing to do when searching for the best solar deals on the island is to simply compile a list of available solar companies on Maui. Ask your family and friends for referrals and search for solar providers on the web. Once you have a list of companies with a good reputation, you can start your search for the best deal for your solar needs. Many homeowners believe that the cheaper the solar panels are, the better deal they are getting. However, this may not always be true. 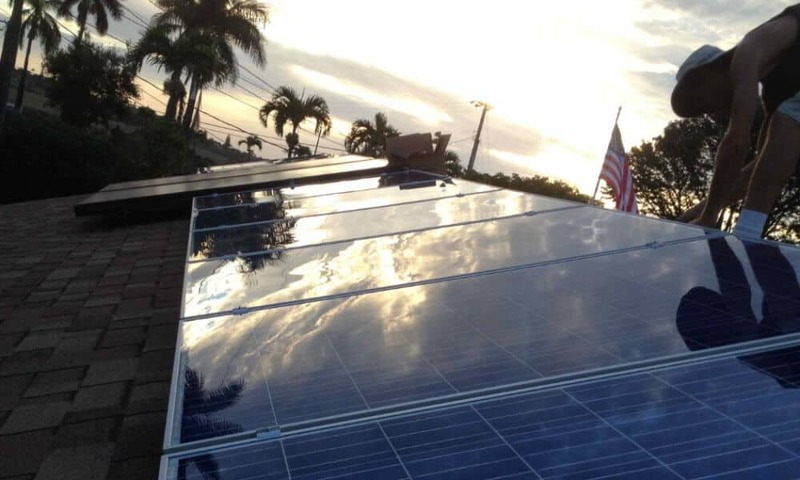 Make sure you research the average cost of quality solar panels in Maui. Compare prices, compare the warranty the providers offer and make sure to compare the average lifespan of the equipment. Always make sure to check the solar provider’s credentials before signing any contracts. And double check that the services they offer and quality materials they used for former clients are top notch. Finding the best Maui solar deals is not about finding the cheapest option. It’s about finding the best solar provider on the island who can install a top quality solar system for your home. The initial investment to install a solar PV system for you home can get expensive. While there are federal tax incentives you can still take advantage of, you may want to know more about your solar financing options before signing any contracts. Ask your solar provider details on how to finance solar panels on Maui. If you’ve set money aside to pay for everything with cash, great! But if you need to take out a loan, make sure you know your options. At Pacific Energy, we can finance most Solar PV systems at 5.99% APR, where the monthly payment for the cost of the solar system will be less than what you would have paid for your monthly electric bill. 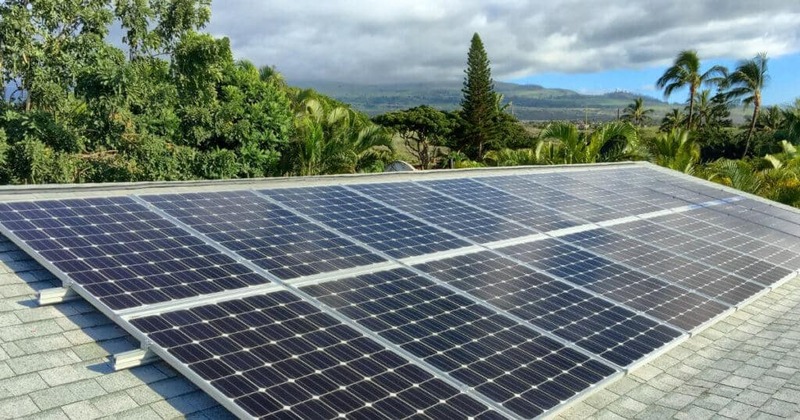 Once you narrow down your list of solar providers on the island, it’s time to decide which are the best Maui solar deals to consider. Ask the companies on your list for a quote and, after speaking to each provider, decide which one can offer the best service to fit your needs. Call Pacific Energy today for a free consultation. We will design a solar system to meet your needs and send you a proposal for the solar project detailing costs, savings, equipment and warranties.